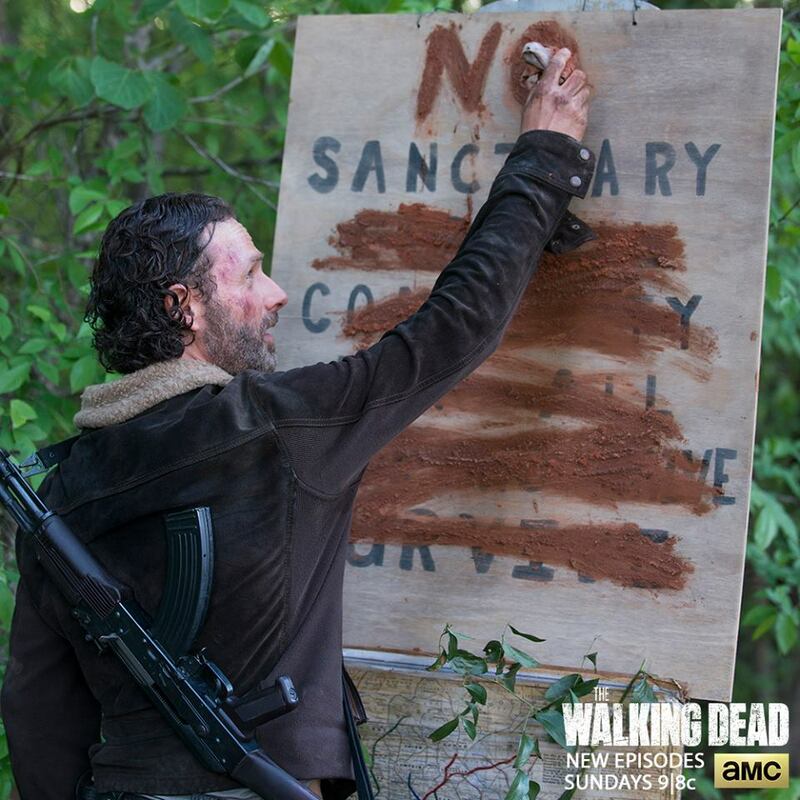 The Walking Dead 5.02 Previews and a Behind-the-Scenes Look at the Premiere! “The Walking Dead” returned tonight in an explosive premiere that was sure to please fans of the hit series! Following the premiere, AMC previewed the second episode of the season, titled “Strangers.” You can check out the promo and first clip from the episode below! AMC also brought online the final scene of the premiere, which featured an unexpected return, as well as another key scene from the episode. And if you want to know more about the premiere, you can check out two behind-the-scenes videos on “No Sanctuary” below!